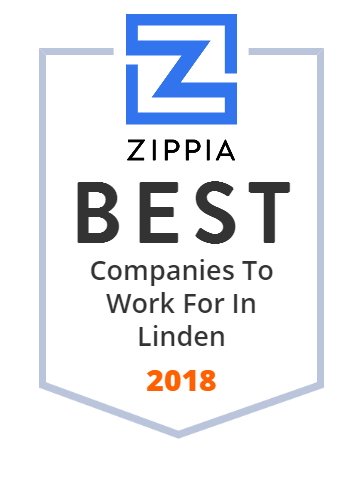 We hand-curated a list of the best companies to work for headquartered in and around Linden, NJ using data on salaries, company financial health, and employee diversity. Linden Public Library is a public library system that serves over 30 towns including Linden, Elizabeth, Clark, Roselle, Plainfield in Union County, New Jersey. The Linden Free Public Library maintains an organized system for collecting, storing, and circulating materials for library patrons so that they can be retrieved when needed. There are active Friends of the Library groups associated with two branches. There are approximately 13,091 registered resident borrowers, 1,269 non-resident borrowers, and 72,000 bibliographic records in the catalog. Annual circulation was 66,626 in 2009. The main library offers free wireless access to the Internet and Internet Terminals for public use. The Linden Public Schools are a comprehensive community public school district that serves students in pre-kindergarten through twelfth grade from Linden, in Union County, New Jersey, United States.